On first reading Sarah Waters’ 2009 novel The Little Stranger, film producer Gail Egan “fell in love with the world and characters that Sarah had created—it was a riveting read.” For the last twenty years, Waters has gained high literary praise for her unique talent in recreating period stories in a way that feels both authentic and immediate. 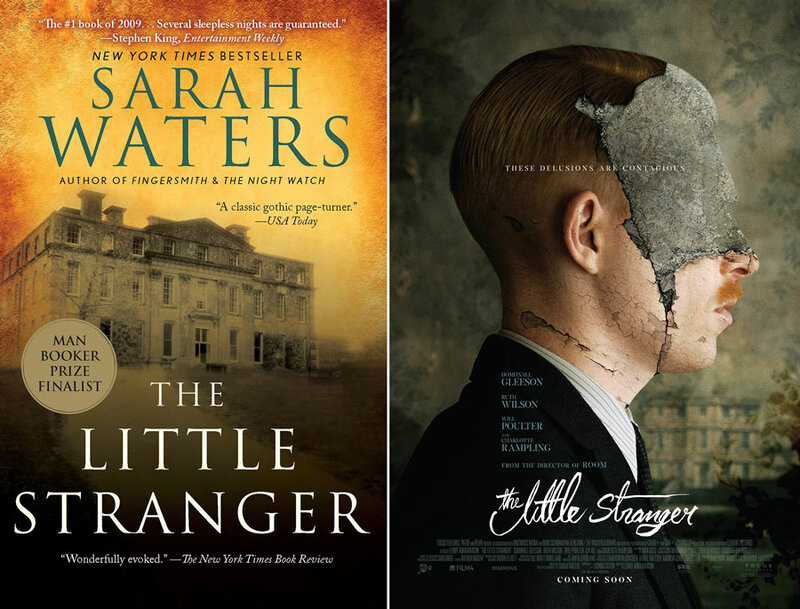 Set in post-World War II England, The Little Stranger unravels the strange happenings at a decaying estate. In a tone that agilely shifts between psychological drama and supernatural suspense, Waters weaves a rich tapestry of fascinating people. In bringing Water’s novel to the screen, director Lenny Abrahamson distills the novel’s multilayered tone into a haunting movie about a world out of balance. 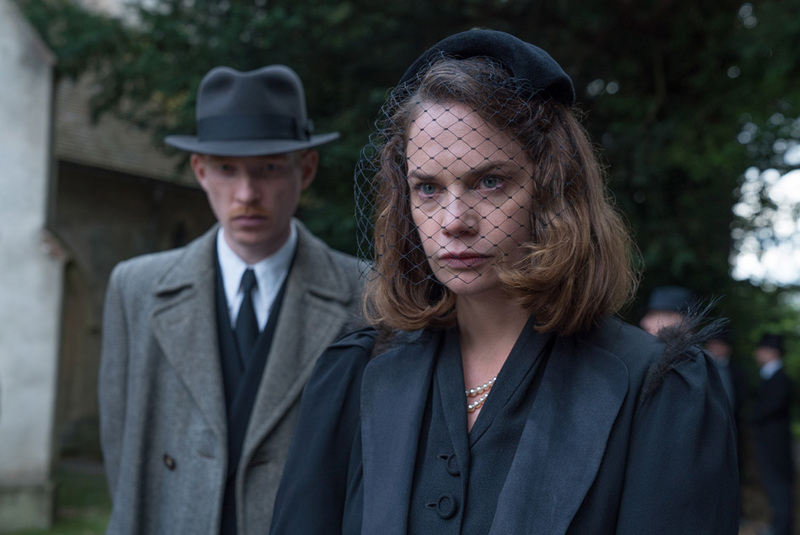 Before Abrahamson’s film The Little Stranger opens on August 31, crack open Waters’ acclaimed novel. Tell us what you think on social with #FocusBookClub. "... even more than on my first visit, I had an impression of the house being held in some sort of balance. One could see so painfully, I thought, both the glorious thing it had recently been, and the ruin it was on the way to becoming." In her novel, Waters wanted to suggest the possibility of supernatural forces without ever spelling them out, let alone showing them. Dr. Faraday, the novel’s first-person narrator, never witnesses anything directly. He only hears stories from people whose own mental fitness grows less reliable as the novel continues. Having to show the idea of haunting as a filmmaker, Abrahamson deftly uses the language of cinema to deepen the shadows on the walls and amplify the noises emanating from the beyond. “You feel you are being haunted by something, but you don’t really quite know whether it could be something supernatural, and that’s very interesting,” explains Rampling. Abrahamson lets the viewer decide what is actually happening. “It’s an unusual hybrid of acute social observation, a psychological investigation of character, and a ghost story” he explains.